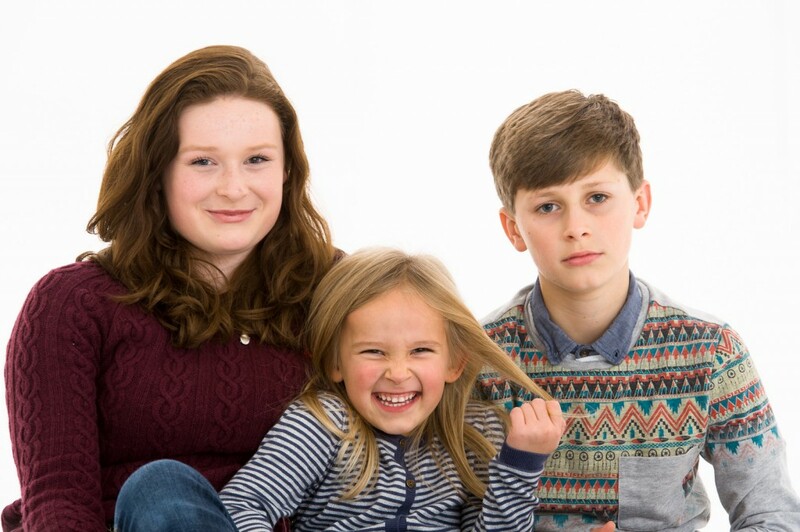 Tracey Smith’s Family Photos are now ready for viewing in the Studio Portrait Section of our Client Gallery. This entry was posted on Sunday, December 9th, 2012 at 7:26 pm. It is filed under Portraits, Studio and tagged with family, kids, portraits, richmond, studio. You can follow any responses to this entry through the RSS 2.0 feed.